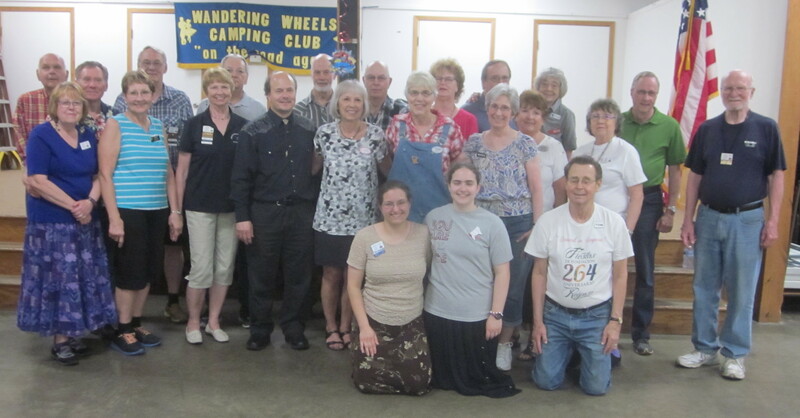 Wandering Wheels | Square Dance Minnesota, Inc.
May 25, 2018 – Wandering Wheels “Indy 500” Square Dance, Cambridge, Caller Tom Allen. 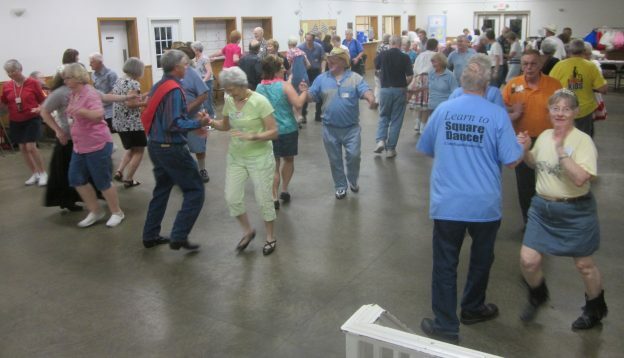 Eight squares (some are in the photo above) with dancers from Ar-Dale Dancers, Cambridge Corners, County Line Squares, Dixie Plus Dancers (Montgomery, AL), Hot Foot Stompers, Jolly Twirlers, Ocean Waves (Rockport, TX), South Metro Stars, and Wandering Wheels enjoyed the evening dance. 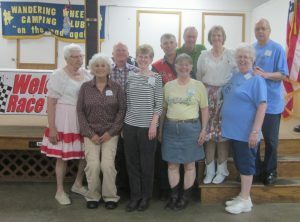 Also present were County Line Squares Queen Gael and King Doug, Hot Foot Stompers Queen Coni, SDM Chair LeRoy Elfmann, SDM Secretary Gael Zachman, SDM Membership Director Mary Kay Amberg, Federation Education Linda Biederman-Hink, RoundUp Subscription Manager and Enhancin’ Dancin’ Editor Paul Pearson. This entry was posted in Activities on May 26, 2018 by LeRoy.